Listen to another star-studded track off the "Fate of the Furious" soundtrack. The unbelievably stacked Fate of the Furious: The Album has produced two songs to date: G-Eazy and Kehlani's "Good Life" and Quavo, Travis Scott, and Lil Uzi Vert's "Get Off." This morning, another anthemic, star-studded track from the project has surfaced on Apple Music: "Gang Up" by Young Thug, 2 Chainz, Wiz Khalifa, and PnB Rock. 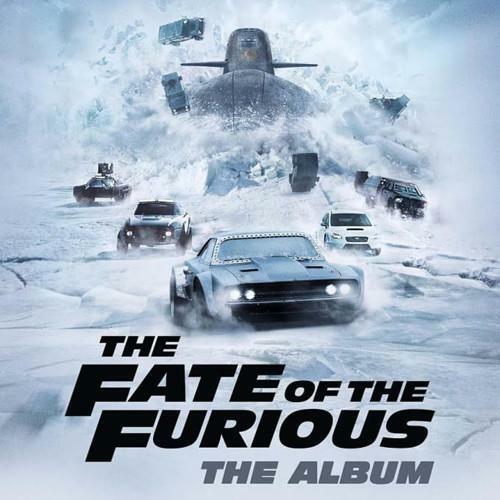 Fate of The Furious: The Album will be released on April 14th. Check out the tracklist here. "Gang Up" will be available on iTunes and all streaming platforms tomorrow.